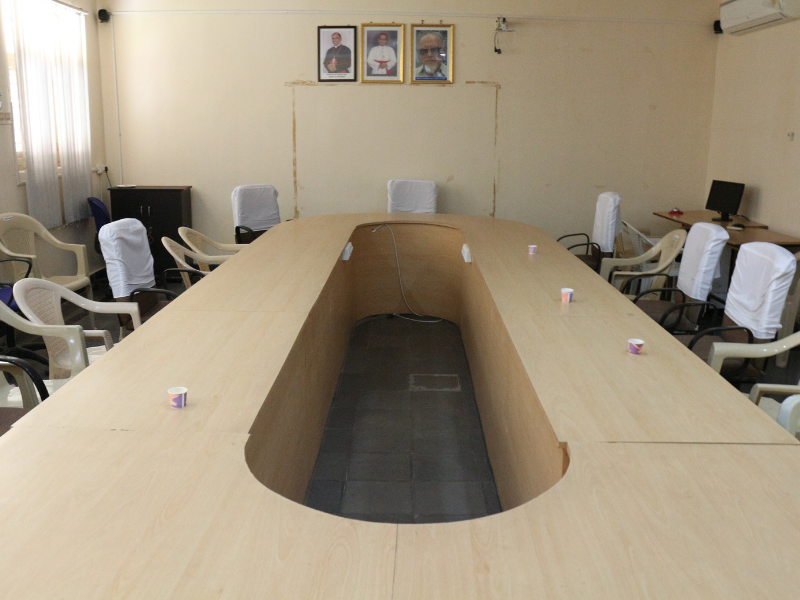 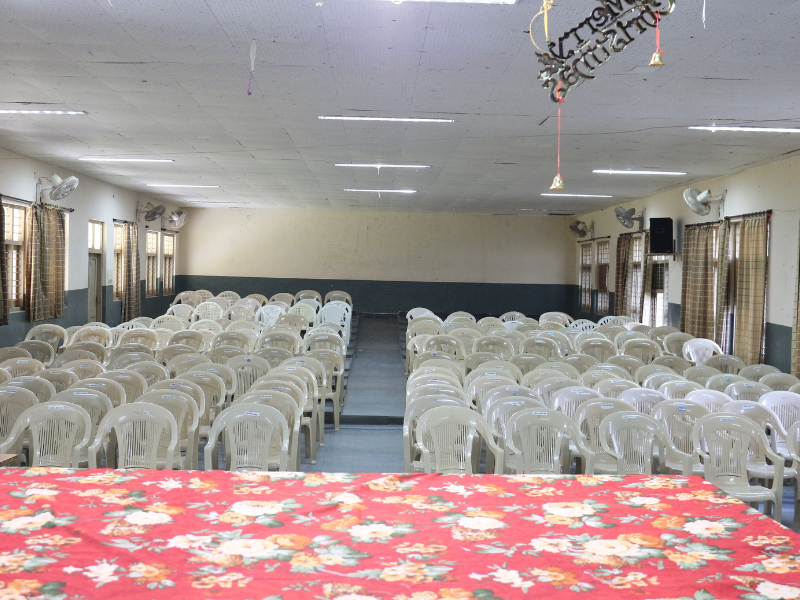 CJITS has a well – equipped Air-conditioned Seminar hall in every department and it is aesthetically designed where all the important workshops and seminars are held. 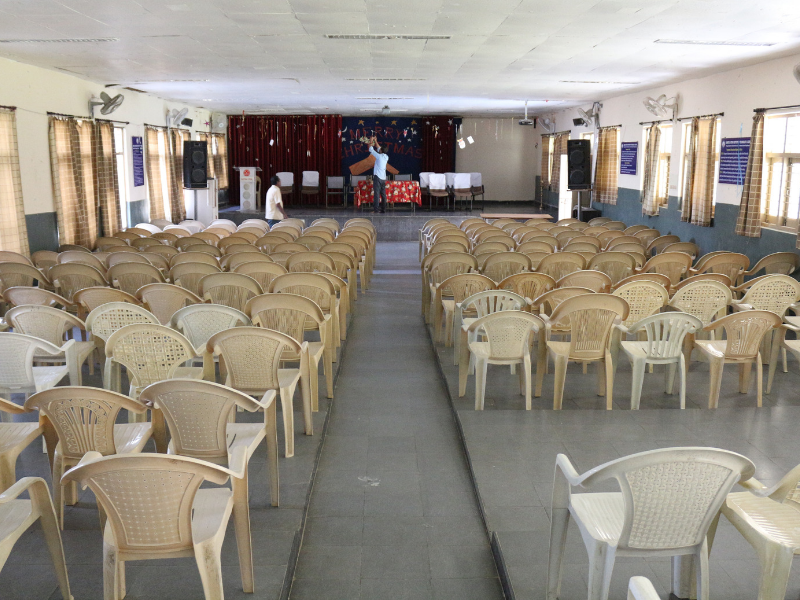 The seminar halls are facilitated with the latest technology and are well equipped with Multimedia projectors and Audio Video amenities. 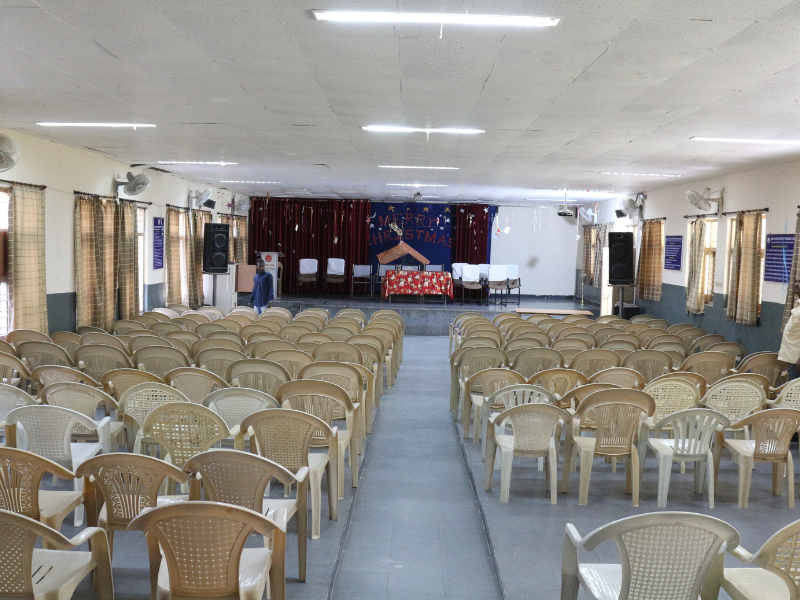 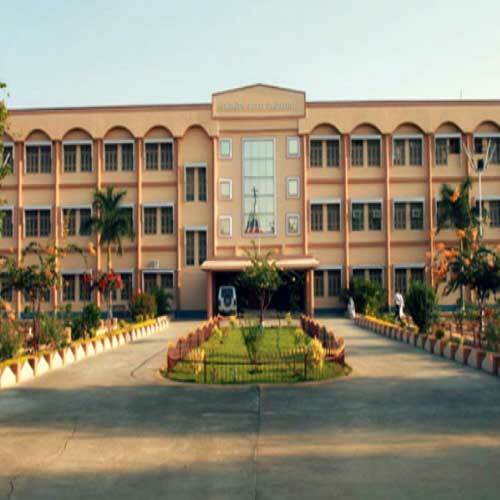 Each hall can be accommodated up to 440 students and interactive sessions are taken up by the faculty, industry for students.